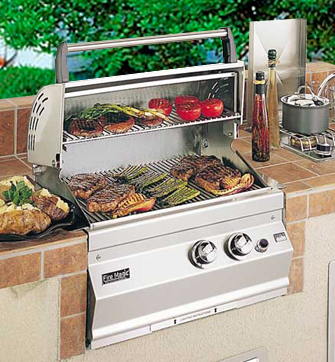 Mil-Green is the premier seller of quality gas grills and patio furniture in the Chicago area. We carry a large, carefully chosen selection of the highest quality name brands. More than 80 furniture sets are on display in our showroom and are in our warehouse, ready for fast delivery. We also offer custom orders for you to choose from: hundreds of designs, finishes, and fabrics to make your set perfect for your outdoor living space. In addition, we carry a large selection of patio umbrellas, protective patio furniture covers, replacement cushions, hammocks, swings, benches, recliner chaises, pool chemicals, pool accessories, gas logs and grill parts so your outdoor space fulfills your every need. You’ll find brand-name patio furniture and wicker furniture in Chicago from leading manufacturers, including Agio, Brown Jordan, Gensun, Jensen Leisure, Lloyd Flanders, OW Lee, Telescope, Winston, and Woodard; gas grills from Weber, Broilmaster, Fire Magic, and MHP; Empire vent-free logs and Rasmussen vented logs. We invite you to visit our designer showroom, located in the Chicago northwest suburbs on the corner of Milwaukee and Greenwood in Niles, Illinois, one block north of the Golf Mill Mall. Join our Facebook page to receive special sale offers, new product announcements and more! Don’t forget to visit us every winter for our huge display of pre-lit Christmas trees and decorations. Mil-Green has the largest selection of pre-lit trees in the Chicago area. Our Christmas show room is ready for your enjoyment starting November 1. We deliver throughout the Chicago area, including Arlington Heights, Buffalo Grove, Chicago, Deerfield, DesPlaines, Elk Grove Village, Highland Park, Glencoe, Glenview, Kenilworth, Morton Grove, Lincolnwood, Niles, Norridge, Northbrook, Oak Park, Palatine, Park Ridge, River Grove, Schaumburg, Schiller Park, Winnetka, Evanston, Wheeling, Wilmette, and many other Chicago suburbs. 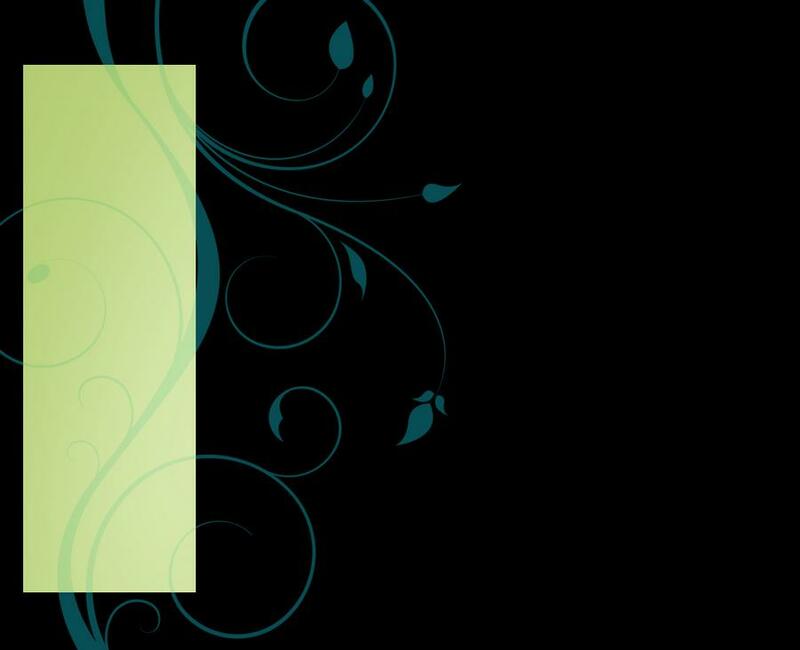 All content of this website is the protected property of Mil-Green Casual, Inc.